For pickup and delivery arrangements call 604-684-8444. 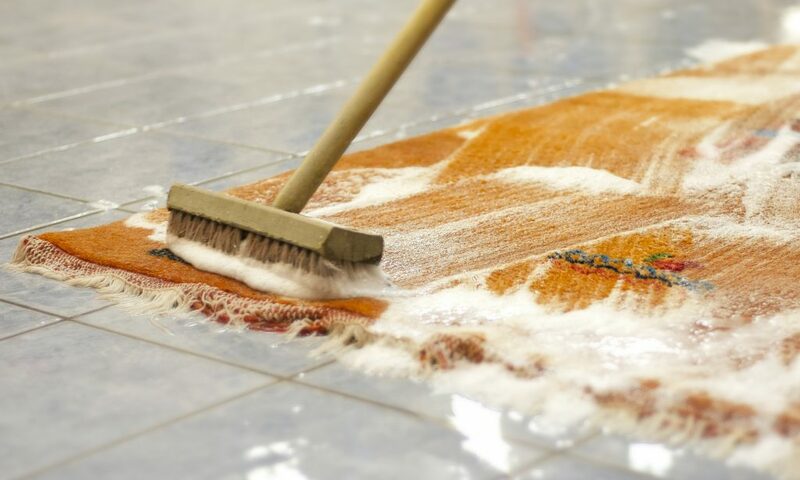 Granville Carpet Cleaning has a long history of professional cleaning and carpet restoration services in Southern British Columbia. To celebrate our Centennial we have opened a new 4,000 square foot cleaning plant in North Vancouver with improved hand washing and repair facilities. You can drop off your carpets in North Vancouver, or at our new 2229 Granville Street location via the alley entrance (West 7th Ave and Granville Street). For more information detailing our new location, please visit our contact page. We look forward to continuing our long-term business relationship with you. Granville Carpet Cleaning is now under new ownership and management, and is working in partner with Tolliday Carpet Services to bring our combined expertise in maintaining the appearance of Vancouver’s many homes’ indoor appearances. Save 20% when you bring your rugs to one of our two drop-off locations. Replacing worn out fringes, binding or re-weaving of moth or other damage. Underlays cut to the size of your rug. Follow a rug through the steps, and see the machinery of the carpet washing process – all the way to the drying tower. We use truck mounted and mobile steam cleaning equipment necessary to restore wall to wall carpets to their original beauty. Carpet cleaning, scheduled under contract, saves money and prolongs the life of carpets, it also creates a healthier environment in offices. This is our list of our common service areas. We also pick up, deliver, and conduct on-site services in other areas on a case-by-case basis. Please phone the office for more information and details about such special requests.